Eau d’Issey is a universal perfume, created in 1992 and inspired by the most natural element that is water. The source of all life, water fascinates with its simplicity and richness. 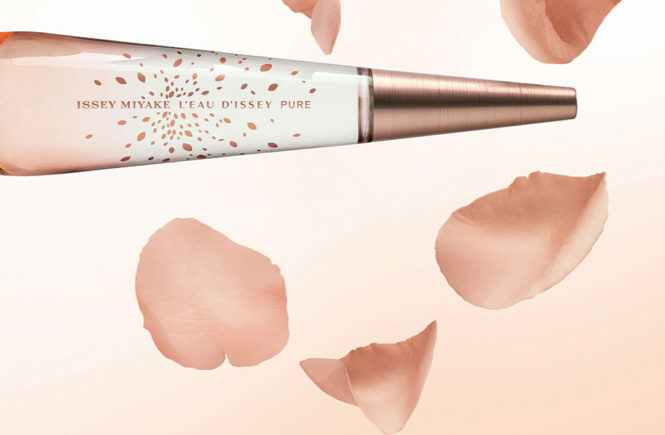 Water has many faces, like the woman in the plural, L’Eau d’Issey takes us on a journey for several decades, discovering itself again almost every season. 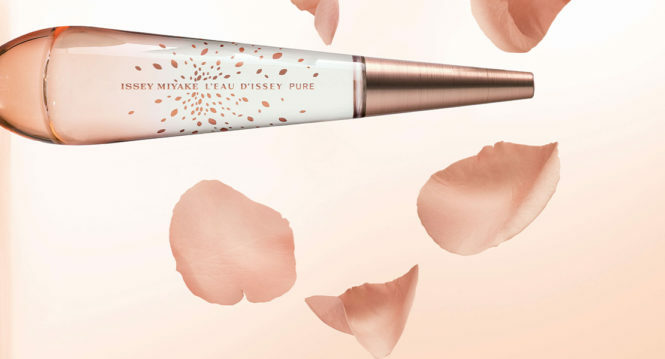 Today, Issey Miyake, inspired by the dew that settles on a flower barely blossomed, decided to deliver her latest creation: L’Eau d’Issey Pure Pétale de Nectar. Boucheron: this name alone is enough to evoke the image of luxury and French refinement. Possessing a reputation and a longevity out of the ordinary, Boucheron sublimates the women of its finest adornments since 1858. 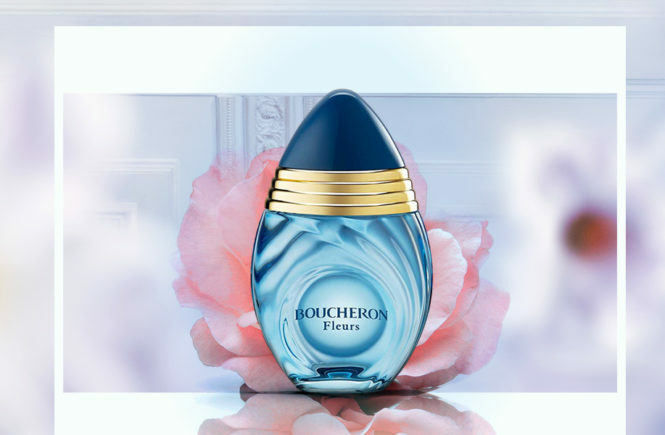 What’s more, year after year, Boucheron has developed its know-how and expanded its skills, until reaching the world of perfumery in 1988. 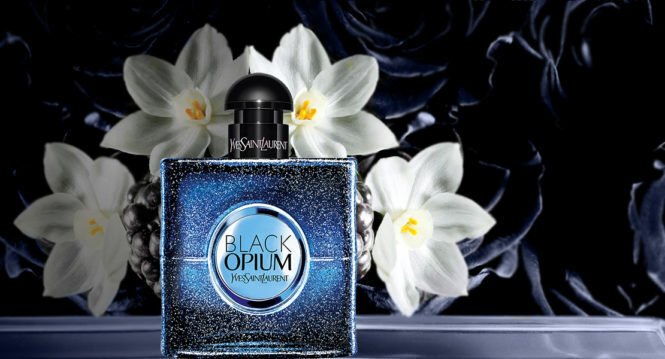 Today, it is precisely its very first fragrance that the brand has decided to put back in the spotlight. 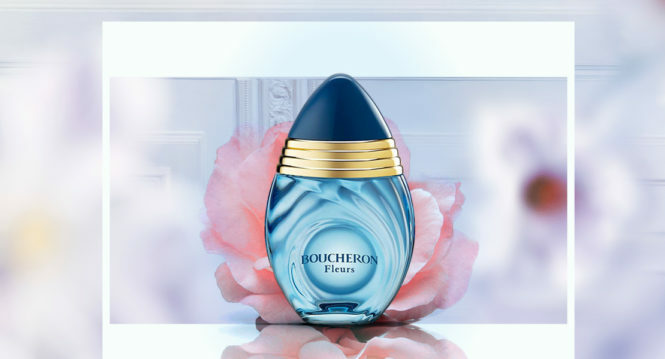 Boucheron becomes Boucheron Fleurs, for the greatest pleasure of women in search of a radiant and solar essence. Founded in 1941, in the heart of New York, Coach House was initially known in the world of luxury as a wide range of leather goods. Coach, located on Fifth Avenue, near Central Park, is famous for its youthful and modern style, not without elegance, but always marked by urban excitement. However, it is this philosophy that we find in Coach perfume. The first of them was launched in 2016. 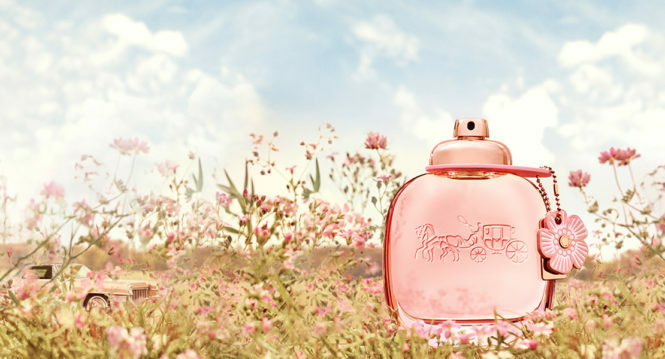 Since then, the Coach’s fragrance range has continued to grow. 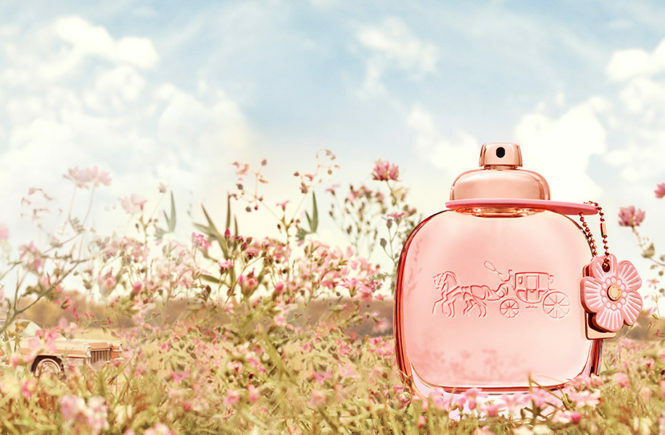 This time, to celebrate the arrival of the sun and sunny days, Coach decided to offer us a particularly feminine spring fragrance. The flowers come to Coach and they give Coach Floral Blush. Prada is the perfect embodiment of Italian elegance and style. Nevertheless, let us not forget that the Mediterranean woman also has a strong temperament. That is why Prada often associates sophistication with wealth and luxury. Prada Candy from 2011 is a great example. It gave us “an unprecedented olfactory balance that combines ingredients of exceptional quality in excessive proportions. Pure pleasure wrapped in impulsive charm.” From now on Prada Candy is changing again and gives us a new, more sensual image of femininity. Focus on the last Candy Night of Prada. 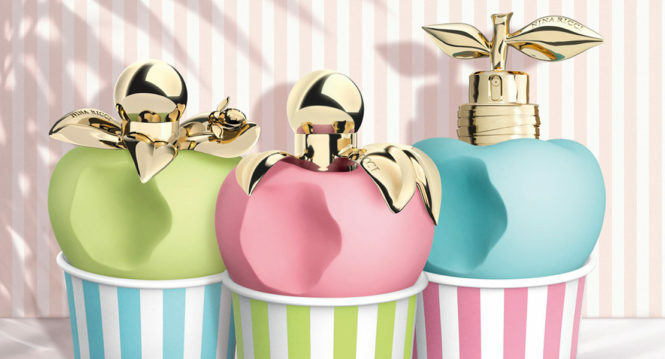 As the name suggests, Nina Ricci Les Sorbets Collection is inspired by delicious Italian ice cream. Nina Ricci offers a pure moment of pleasure, zero calories! With such goods, you can not go wrong, depriving yourself of such a delicacy … The Sorbets of Luna is a tribute to the famous brand Amorino. “Created by two childhood friends, Cristiano Sereni and Paolo Benassi, Amorino was born in 2000: the quality of ingredients, the focus on organic products, respect for tradition and Italian know-how are values that are at the center of his philosophy. Today is the whole irresistible temptation hidden in Nina’s Sorbets. It was in 2005 that the Viktor & Rolf company decided to make perfumes to complement its vast world of beauty. 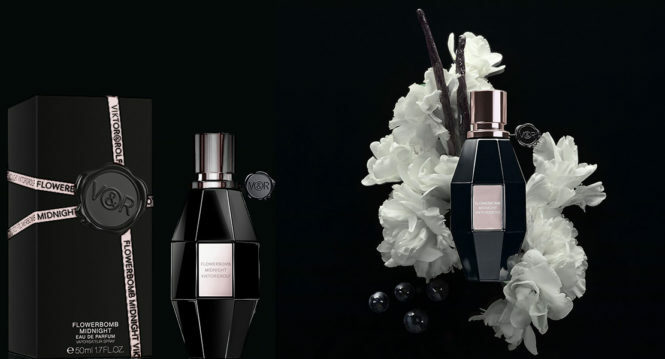 The fashion house Viktor & Rolf first created a feminine essence called Flowerbomb. Packed in a bottle shaped like a grenade to detach enough to get drunk infinitely sweet and flowery perfume. Focused by optimism, Flowerbomb immediately gained many supporters. Today, wanting to offer women new experiences and give them even more excitement, Viktor & Rolf decided to reinvent his perfume. 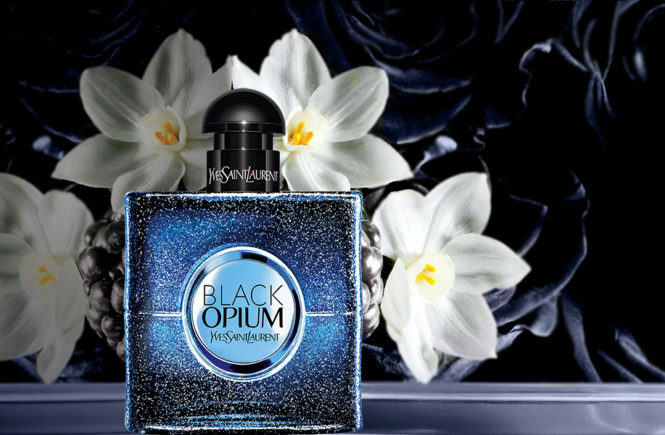 Now it becomes Flowerbomb Midnight and takes us into the heart of the night. 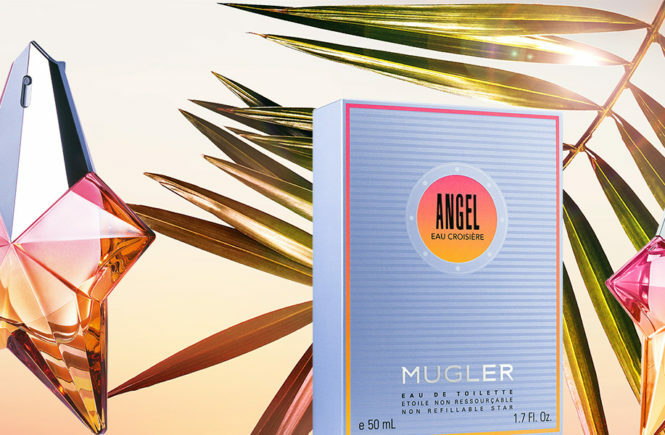 The story of Alien Thierry Mugler takes us to 2005, the year of creating the second great feminine fragrance of the Mugler fashion house. To face his predecessor Angel, to global publicity, Alien had to flood the world with absolute kindness and a sunny aura. Immediately, this perfume appeared as a kind of divinity with a seductive fragrance and destroying grace. When the women were immediately conquered by the charm of Alien, the men had to wait long to discover the male counterpart. Alien Man did not see the day until 2018. Today, however, these two genres are united in limited editions called Alien Fusion and Alien Men Fusion. Meet the new version of Alien Fusion Eau de Parfum. The Escada brand is associated with the world of luxury and is known all over the world for its clothing creations. In 1993, she created a fragrance called Chiffon Sorbet, the first fragrance from a long series. Since that day, Escada has been developing a new fragrance year after year, specially designed for the summer season. 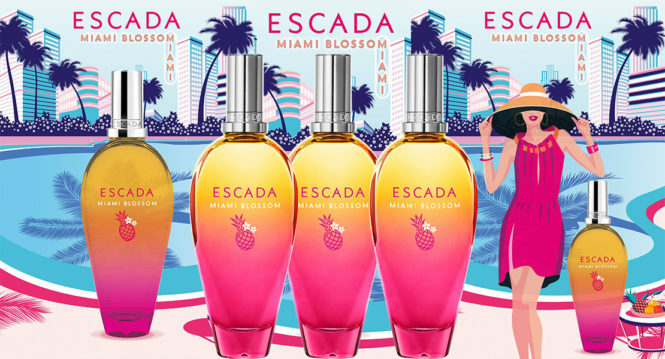 Each of them is always awaited by the fashionistas, and the latest in 2019 you can admire … The creation of Escada is called Miami Blossom and appears as a fruity cocktail, elegant and euphoric. 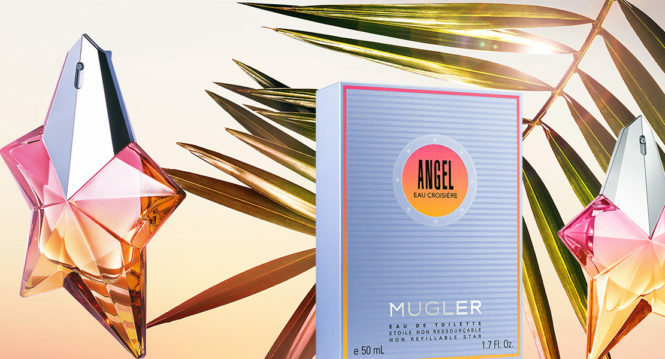 When in 1992 he created the perfume Angel, Thierry Mugler wanted to create a composition that “can have a mutual resonance for everyone, something close to tenderness, childhood”. In this way, he came up with the idea of creating the essence of foodies. 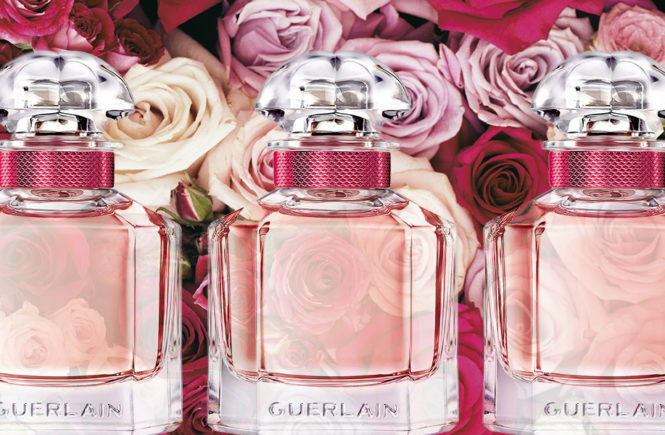 Today, the category of sweet perfumes is particularly widespread. But Angel was the first! 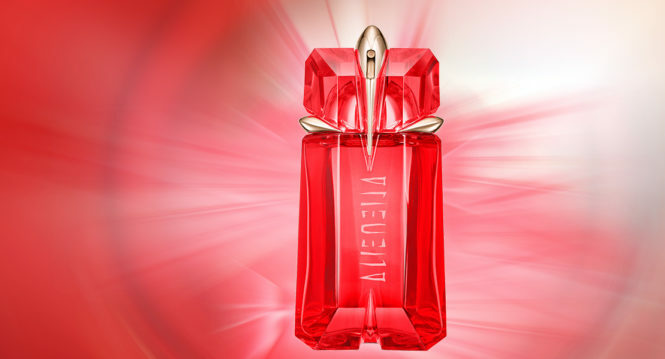 The success was immediate and almost all women wanted to eat the juicy Thierry Mugler’s apple, presented in a star-shaped bottle. 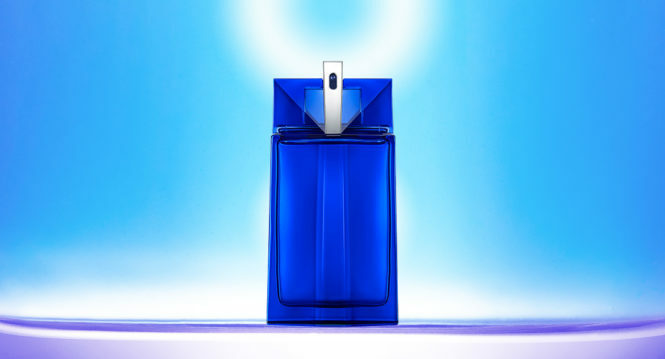 Now the story is repeated, and Thierry Mugler once again amazes our sense of smell. His last composition is a call to escape. Focus on the Angel Eau Croisière. 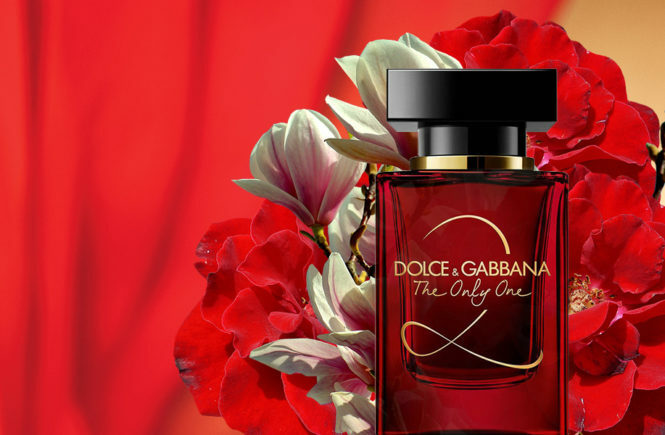 It all began in 2006 with the creation of The One Dolce & Gabbana perfume, a symbol of femininity, desire and splendor. By introducing us to the classic and baroque universe, The One immediately gained countless followers. 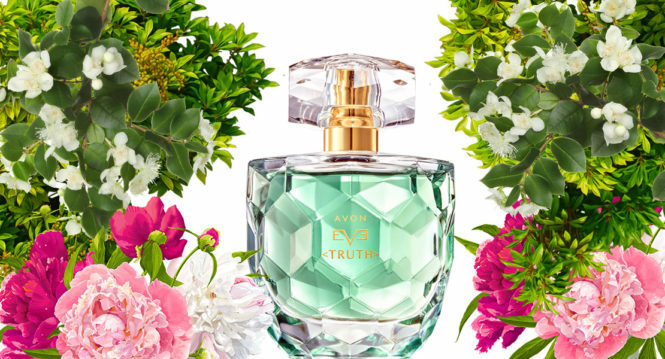 He quickly noticed many varieties of his fragrance, as evidenced by L’Eau The One from 2008, Rose The One from 2009, The One Desire of 2013, The One Eau de Toilette 2017, or recently as The Only One from 2018. The year 2019 continues this dynamism, offering us the second chapter in the history of the One. Focus on The Only One 2, a model of a woman admired by everyone. 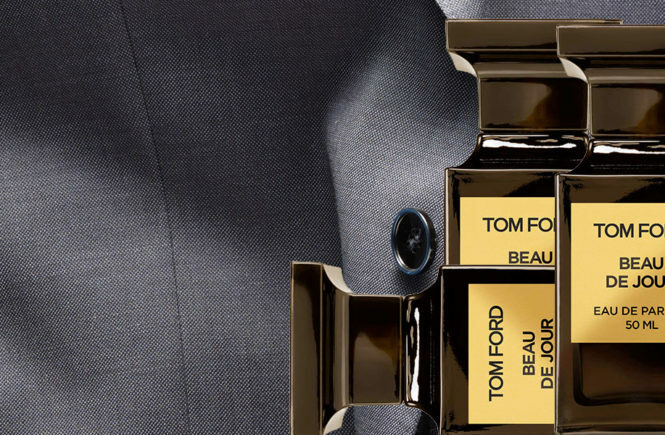 Tom Ford is a creator who is unlike any other and will stop at nothing to let his creativity speak. 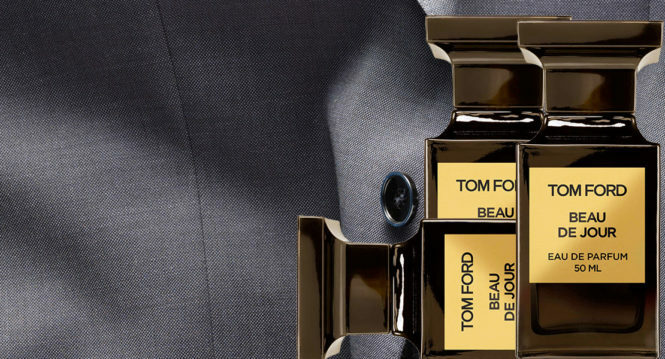 With him, whatever the trend, Tom Ford is distinguished above all by his love of beauty, luxurious raw materials and craftsmanship. His Private Blend collection is a perfect illustration of this philosophy. This time, at the end of 2018, Tom Ford has decided to address all the dandies of modern times. 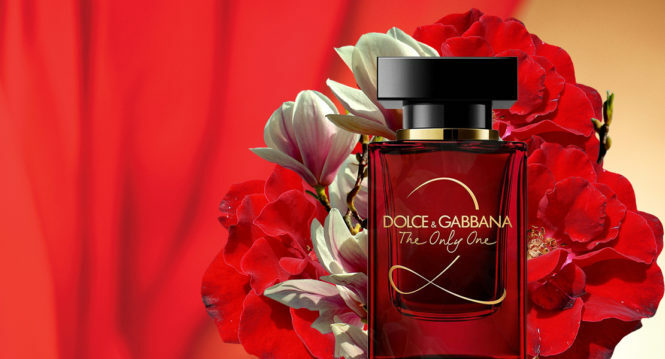 He offers them a distinguished but no less masculine fragrance. 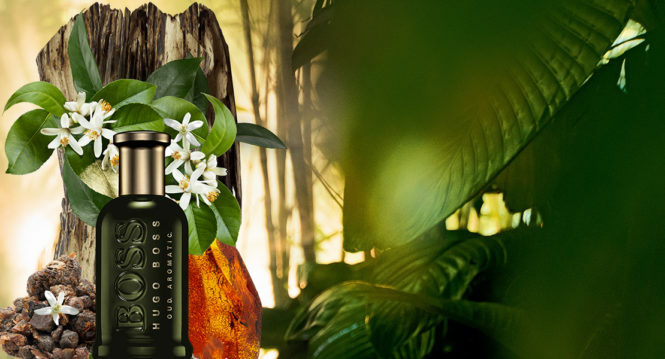 Focus on the latest novelty of the brand: Beau de Jour, a luxurious but unconventional perfume.